Oni -- Japanese ogres -- appear to be halfway between humans and beasts, with animal horns and scowling expressions. They come from ancient folklore, but are a big part of modern Japanese society, both through stories, and seasonal events like Setsubun. Many are feared, but others are respected as deities who can control natural phenomena such as wind and lightning. Our main guest is Kazuhiko Komatsu, a leading folklore researcher. 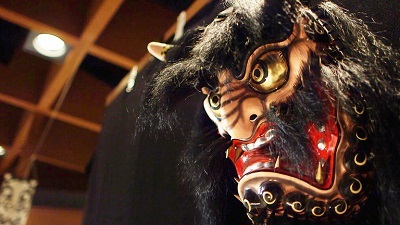 He tells us why Oni are more than just terrifying monsters.